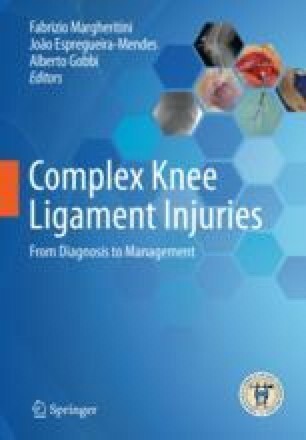 Although rare, multiligament knee injuries (MLKIs) are associated with high morbidity and are challenging to treat. In the acute setting, the surgeon must be vigilant for neurovascular lesion that is often associated with this condition. There are several strategies for the management of knee dislocation, and among these, the surgical timing is very debatable in the literature.